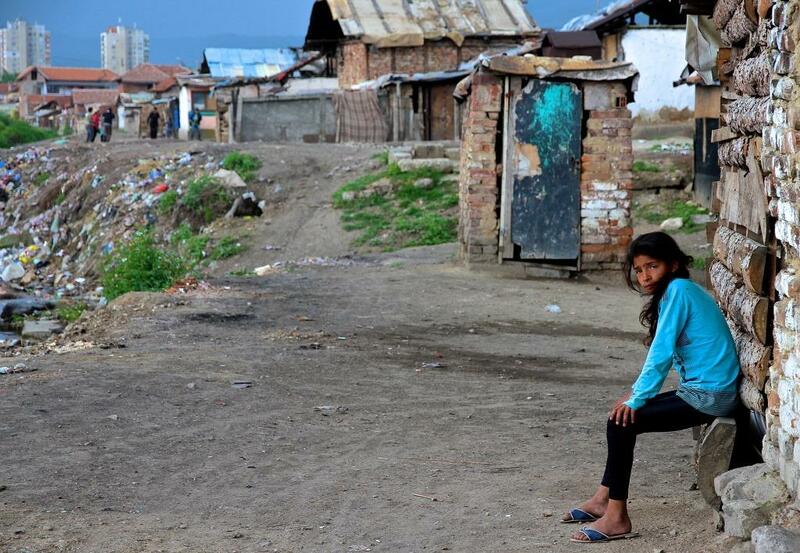 This is a joint project between FMWM in Bulgaria and the Set Free Movement to establish a safe house for vulnerable Roma girls so they are both protected from human trafficking and can thrive in a safe environment. The Galloways are working to create holistic freedom for both Bulgarians and Roma. St. John’s House will be a home where vulnerable Roma girls, who are trafficked at an alarming rate, can find the safety and love to thrive. Funding for St. John's House for Roma girls also supports creating new futures for those in modern-day slavery. Click the "Set Free" logo to read more.